London is one the most-toured cities in Europe, and the strength of its destinations extensively relies on heritage and arts. Going to London means visiting museums and appreciating what’s housed there—may the theme is of culture, history, timeless art or contemporary design. 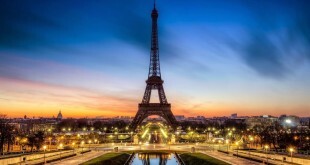 The Eiffel Tower, or La Tour Eiffel, is the iconic and widely-admired landmark of Paris. Standing on Champ de Mars, it has a towering height of 324 meters that make it France’s 2nd tallest structure. For 41 years until 1930, Eiffel Tower was hailed as the world’s tallest man-made composition. 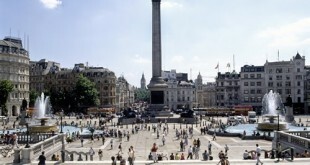 Trafalgar Square is an open space in central London that serves as a tourist attraction in the City of Westminster. 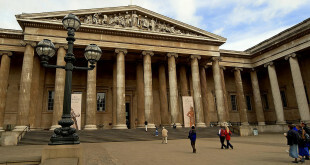 In every season, there are a lot of things to do and see in Trafalgar Square as it is rich of historical museums, fine galleries, nature parks, high-end shops and upscale restaurants. 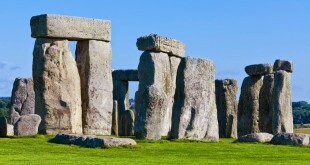 Stonehenge is an ancient monument sitting in Wiltshire, England, 8 miles north of Salisbury and 2 miles west of Amesbury. Stonehenge is probably the most important and the grandest prehistoric monument of the whole of Britain, if not the world. 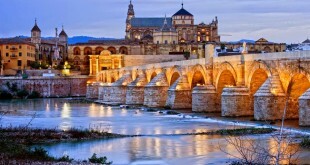 The Great Cathedral and Mosque in Cordoba, Spain, also known by the names Mezquita and Cathedral of the Assumption of Our Lady, is hailed as one of the grandest monuments of the Moorish architecture. The medieval structure used to be an Islamic mosque, and later converted into a Roman Catholic Cathedral. 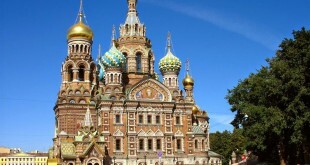 St. Petersburg, the second largest city of Russia, is boasting with attractions and Church of Our Savior on Spilled Blood is unarguably the leader of all the city’s tourist destinations. Also called The Church on Spilt Blood, the name depicts of two things: the blood of the crucified Christ and the blood of the assassinated Alexander II. 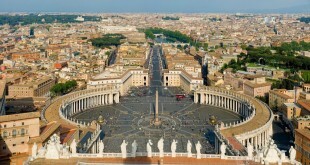 Regarded as one of the holiest Catholic structures in the world, St. Peter’s Basilica in Vatican City, Rome, Italy is the center of the Roman Catholic Church and one of the most visited attractions in the country. Sitting in the west side of the River Tiber, near the Hadrian's Mausoleum and Janiculum Hill, one cannot deny how its dome, measuring 136 metre high and 42 metres in diameter, rules the skyline of Rome. Rynek Glowny is the central Grand Square of Krakow and is also popular by the name Main Market Square. It has been the city’s busiest place, probably due to the interesting grid-like streets that attract locals and tourists alike. 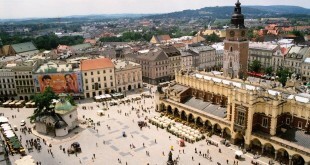 The historic Main Market Square was structured in 1257 and the design was inspired by a castrum or Roman military camp. Whether you’re an avid equestrian or a traveller looking to try something different on your next trip there truly is nothing quite like the thrill of experiencing a world-class horseracing event. 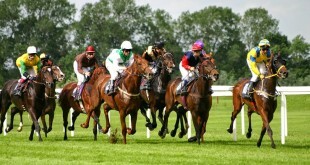 The buzz and adrenaline, the sounds and the crowds, horse racing remains a highly popular sport all over the globe. 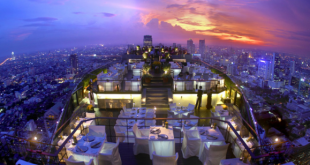 Imagine you are sitting high on the roof of a high building with a coctail in your hand, and in front of you lies a whole city. The images in this article are showing places like that, that look stunning.